This manual covers part numbers and illustrations for the 1992 Yamaha Warrior ATV. 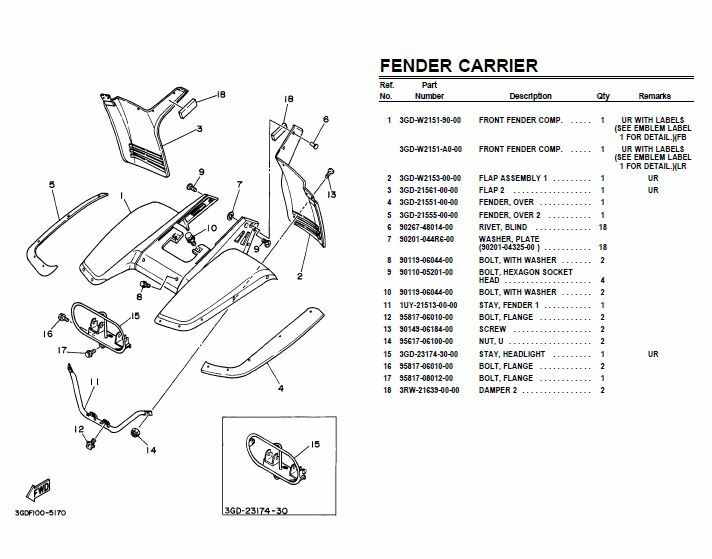 It includes clear and detailed OEM part numbers illustrations to aid with ordering parts or seeing how systems of parts are put together. This parts manual (parts catalog) is offered in a convenient PDF format viewable on your computer or tablet.